Minority owned company located in Grand Rapids, Michigan started in 2015 with a goal to help manufacturing companies drive and optimize their operational efficiency. 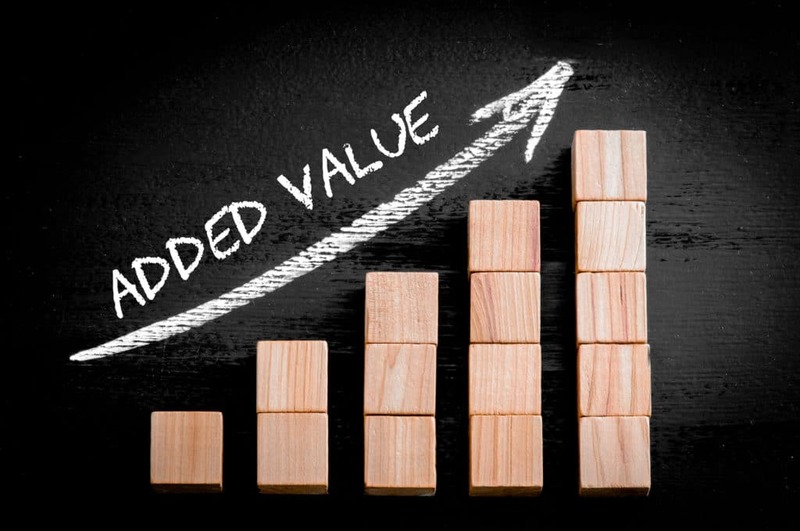 As your value add partner, our goal is your success. We operate with an ISO9001 Certified Quality Management System and take pride in the quality of service we provide to our customers. With years of industry and customer service experience, Encore is committed to putting their customers needs first and exceeding their expectations. Encore Business Group is committed to providing world class value-added services to our existing and growing customer base accurately and on time, every time. We satisfy all customer and ISO 9001 requirements and continually improve our processes to enhance customer satisfaction and loyalty. We're happy to answer your questions and discuss our services.